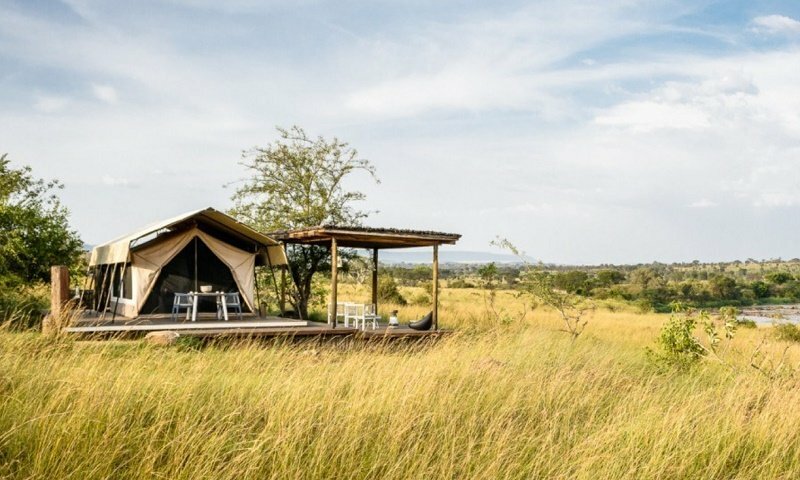 Take advantage of this incredible offer from SINGITA and book nights at any Singita lodge or camp in the Serengeti of Tanzania, East Africa, and receive one of the nights complimentary. Furthermore, receive a private vehicle at less 50% during your stay for extra comfort and flexibility. A minimum of four nights is required. The complimentary night is applied to the lowest rated night. Private Vehicle subject to availability at less 50%. Valid: 01 Nov – 19 Dec 2018 and 16 Jan – 31 May & 01 Nov – 19 Dec 2019. 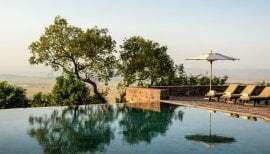 To take advantage of this fantastic special, travellers may choose to stay at one of these fine Singita game lodges or luxury tented camps in the Serengeti of Tanzania. 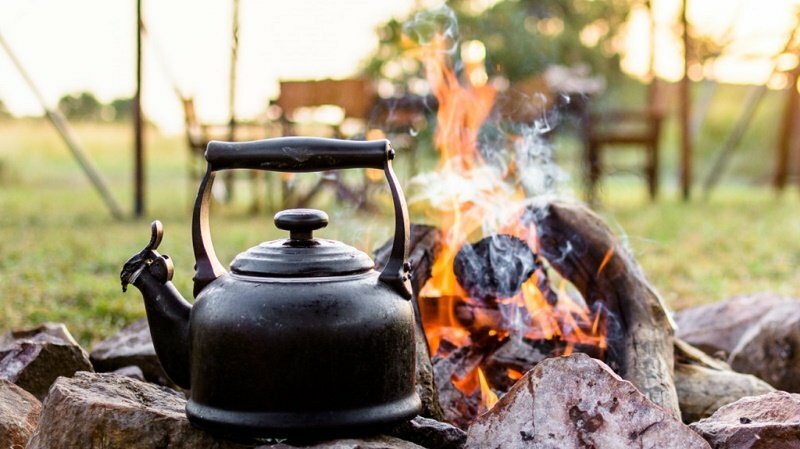 Contact us to book your unforgettable safari to East Africa at best available rates! Thank you for choosing us as your accommodation provider.